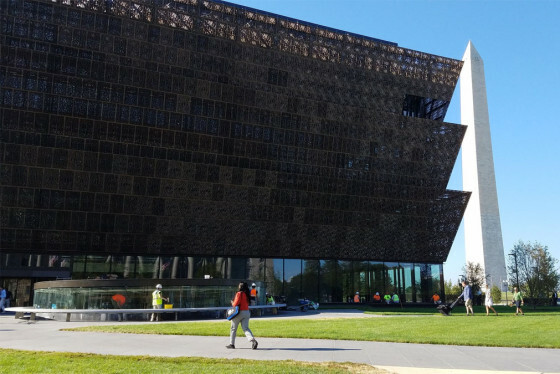 The National Museum of African-American History and Culture is going back to its traditional admission system for the rest of the year. 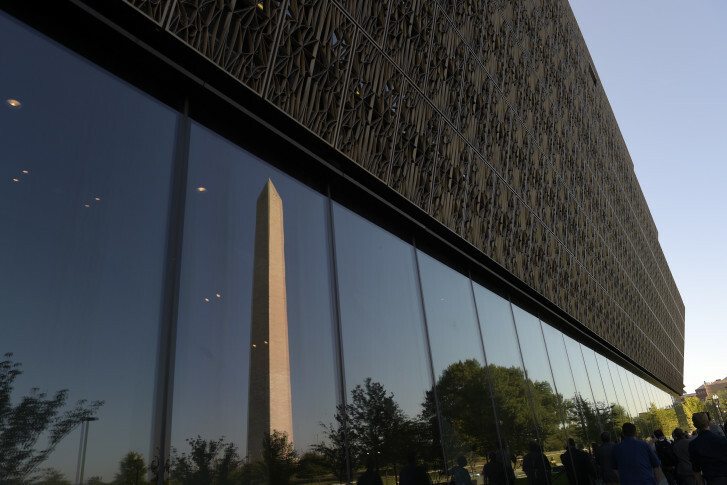 WASHINGTON — The National Museum of African-American History and Culture is going back to its traditional admission system for the rest of the year. Last month, the hugely popular museum held what it called Walk-Up Weekdays, but with the passing of September it returned to requiring passes that are only good at a particular date and time, and obtained in advance, to get in. The museum will do Walk-Up Weekdays again in January. The timed passes for January — which apply to the weekends — will be made available Wednesday, Oct. 3, at 9 a.m. The museum also makes some same-day passes available at 6:30 a.m. each day until they run out, and a limited number of walk-up tickets are available at 1 p.m. each weekday. All tickets are free. You can check availability on the museum’s website. Get a peek inside the walls of the 400,000-square-foot museum and a look at some of the more than 3,000 artifacts on display.